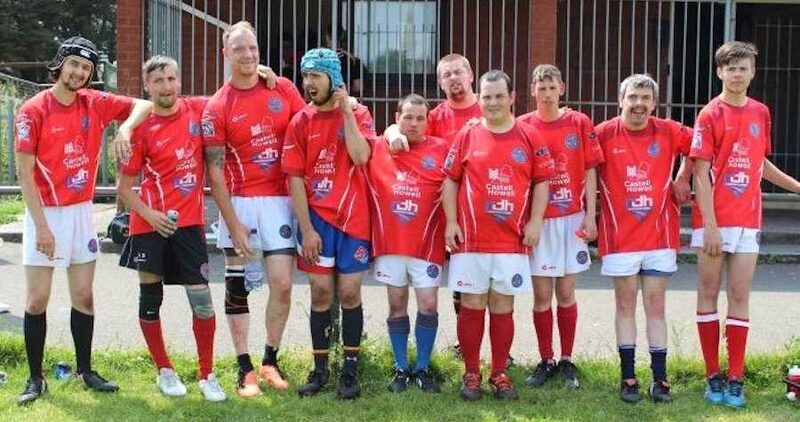 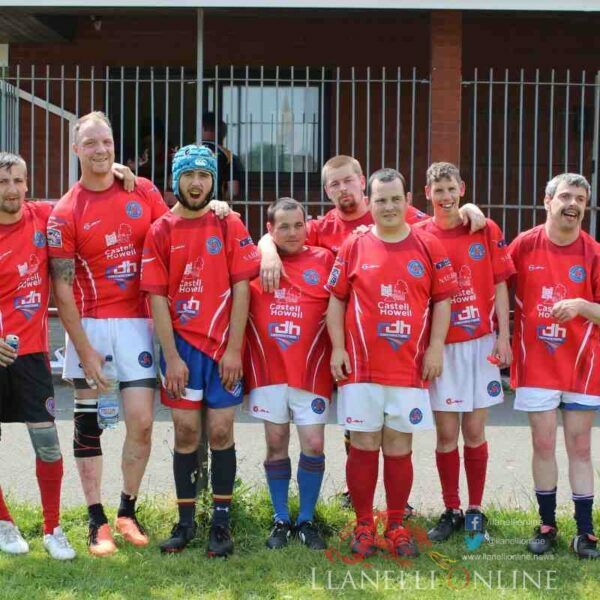 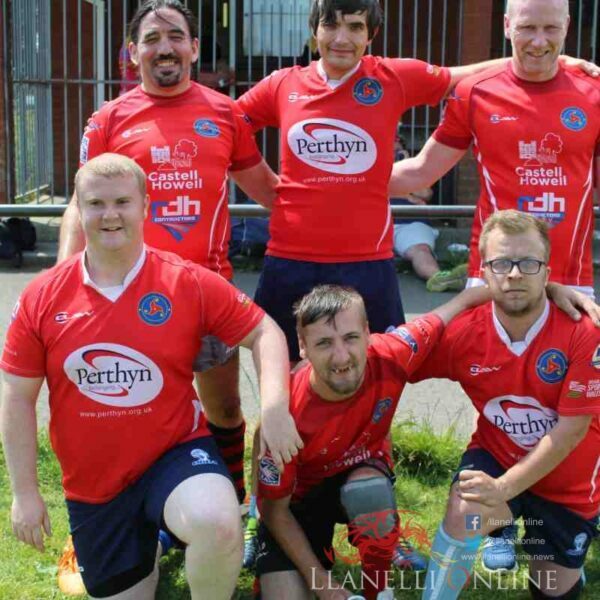 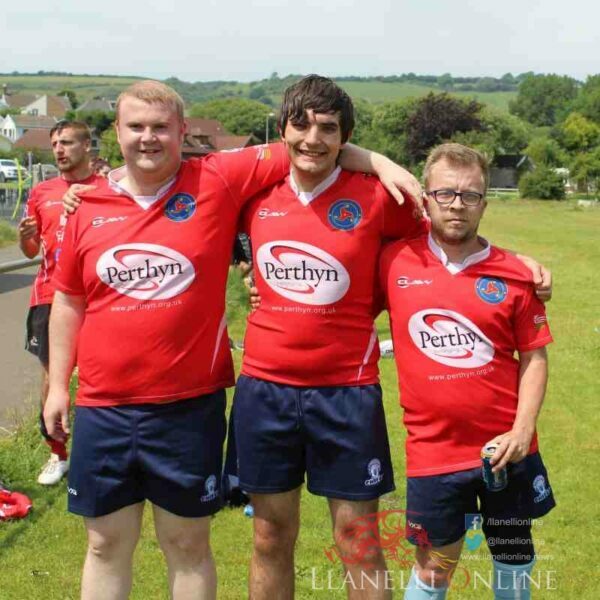 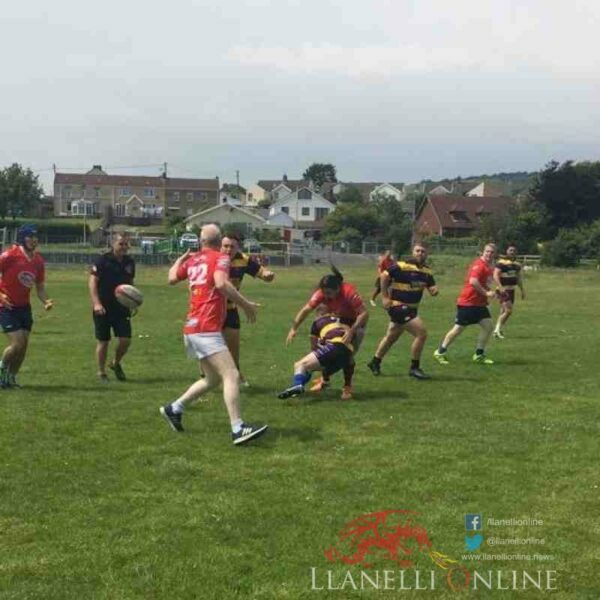 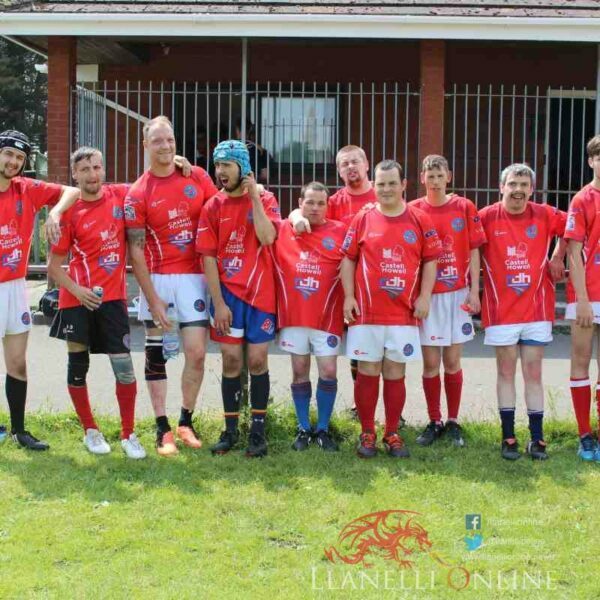 THE Llanelli Warriors held their annual 7s tournament on Saturday (June 9) and the sunshine weather brought out plenty of sunshine rugby. 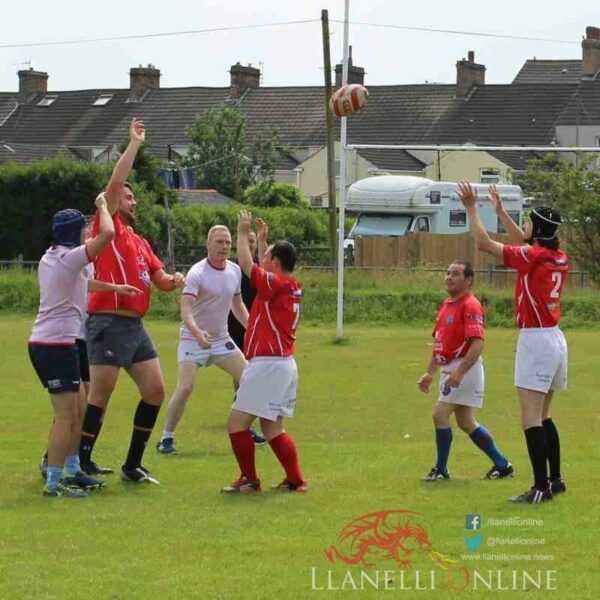 With conditions perfect there was some great rugby on display. 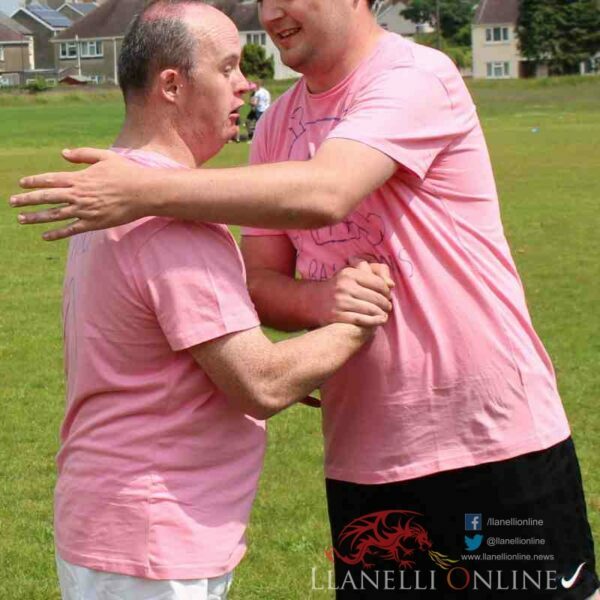 Early pool matches saw some impressive performances and lots of individual skills to keep the crowd happy. 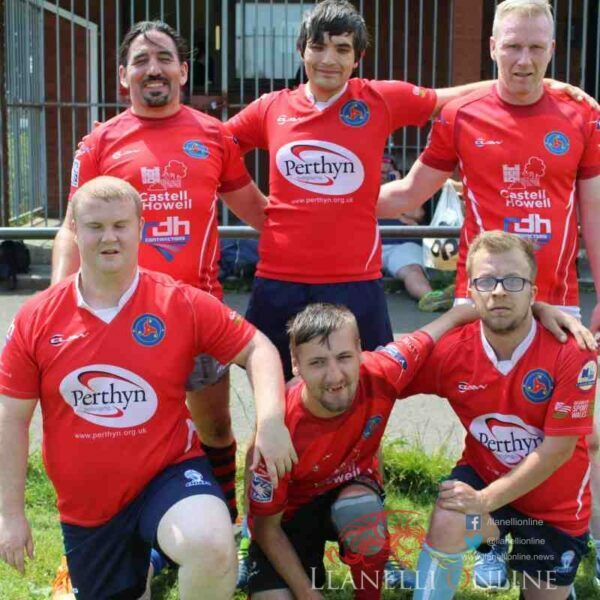 A replay of last season’s final, local youngsters the Stingrays gained revenge over the defending champions. 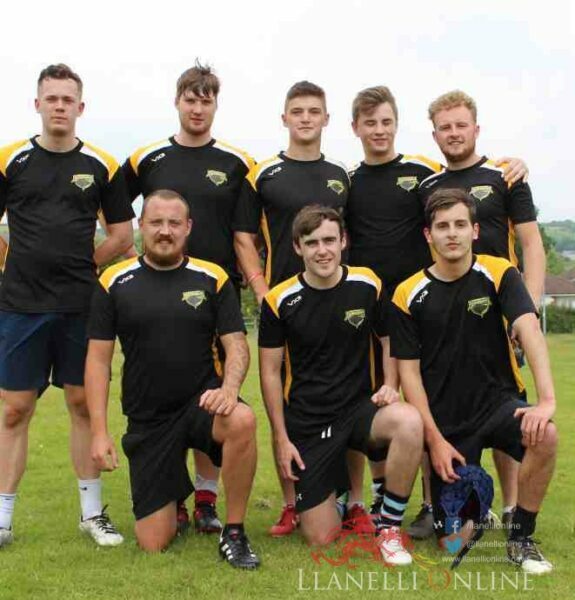 Plenty of cutting edge skills from the likes of Lewis, James and Murphy but they also needed the muscle of Jordan Jones and Tom Hall to edge the battle. 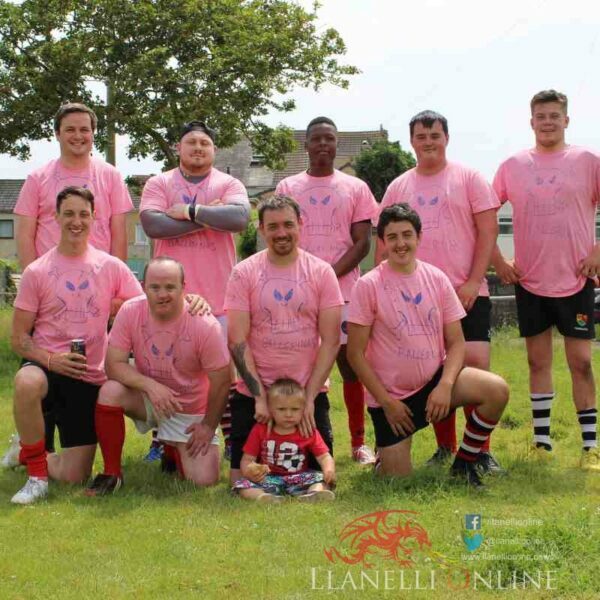 The Warriors fielded a very inexperienced 7s team with several players not having played the shortened version. 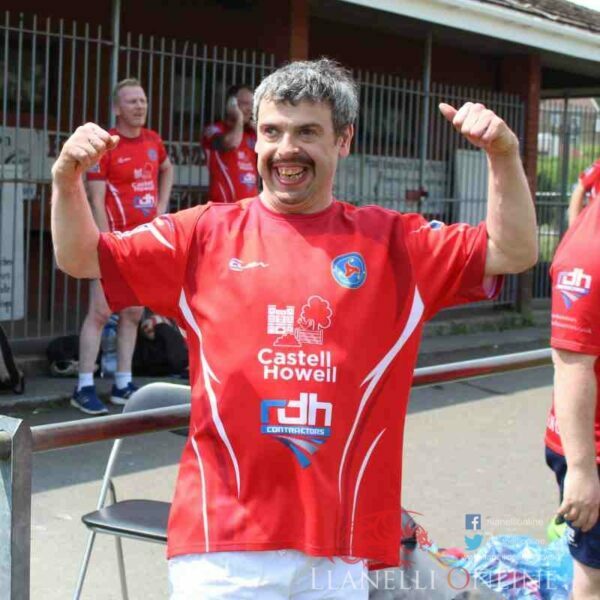 James Duke impressed whilst Andrew Ladd was the leading player but it wasn’t to be at the final whislte. 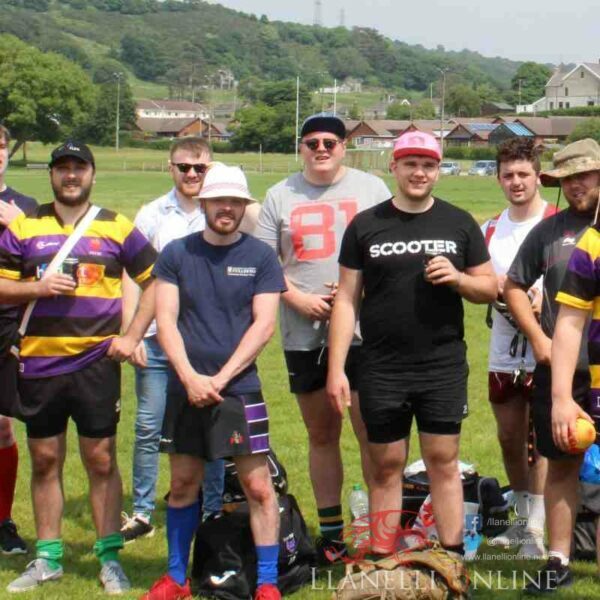 The make shift Barbarians team did well to get to the Bowl final, a strong Cardiff Chiefs core was at the heart of the team and once again showed their inexperience of 7s. 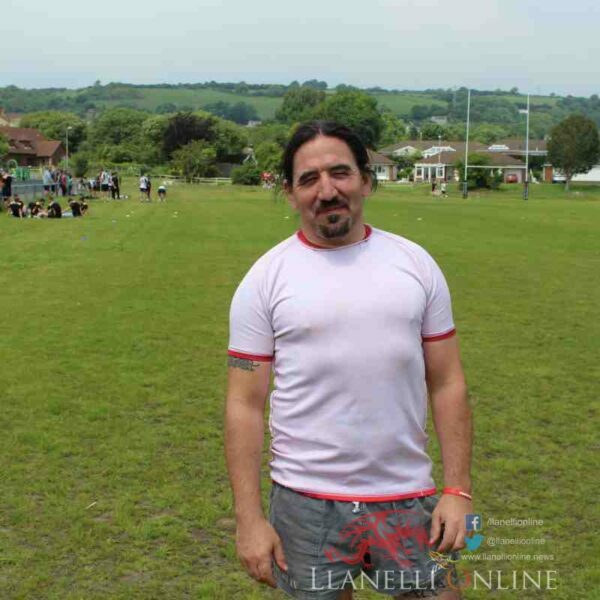 Simon Day was impressive and Colin Tacon showed some neat touches. 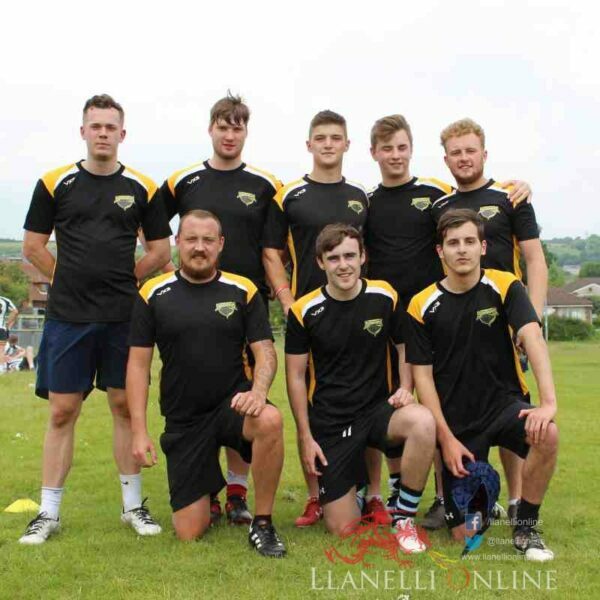 It was all to no avail in the final though, as the Mitchell and Lewis show inspired the Primary Eddas to edge through with Steffan Arthur excelling. 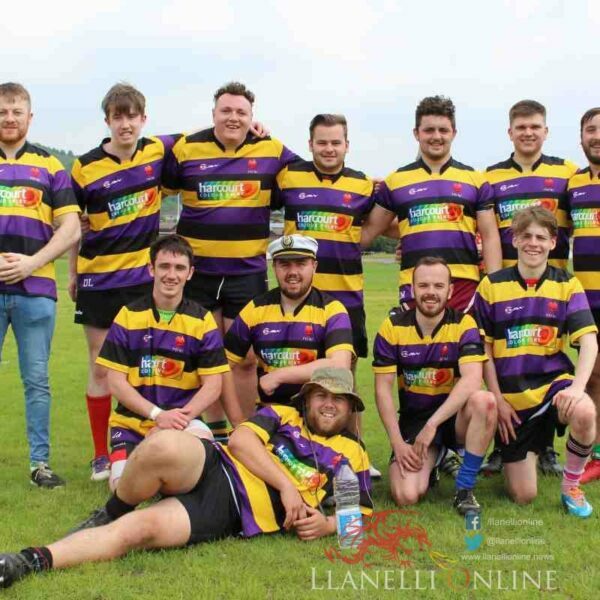 The Mules, based as they were on Burry Ports Championship winning team, were obvious favourites and so it proved as they came through the pool of death unscaled and continued that form right through to the end of the final. 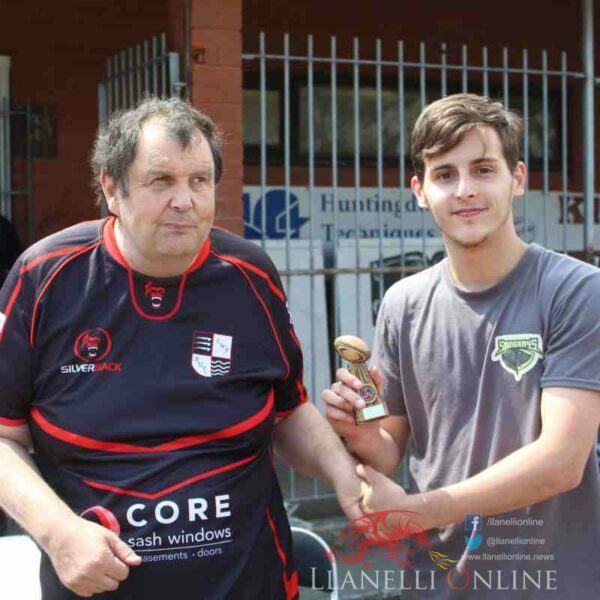 Luke Ruddal was named Player of the tournament. 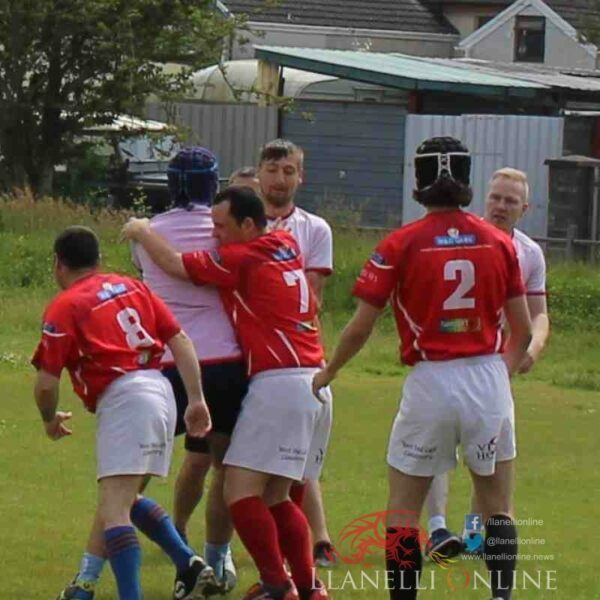 The Crushers showed how they had got to the final with Kieran Morgan and Thomas Sheenan their best players but the final was a step to far and the Mules were deserved winners. 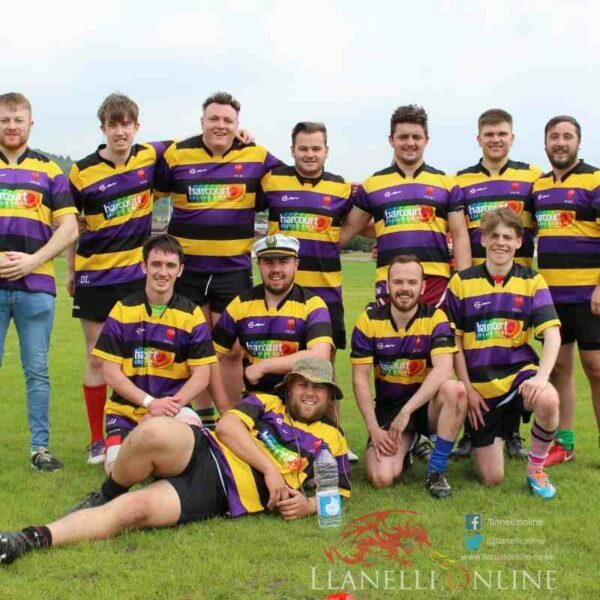 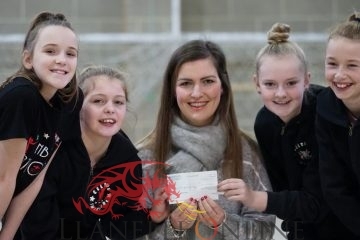 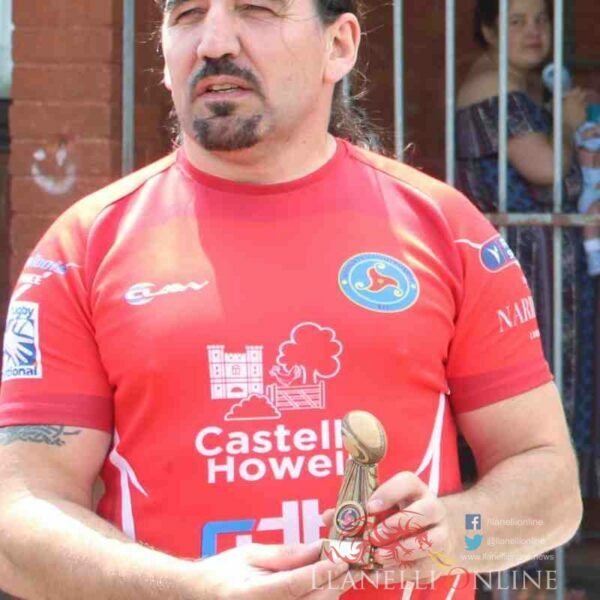 Organiser of the tournament Gwilym Lewis also added: “Just so everyone had a chance to shine, there was also some late touch rugby for all to get involved with and round off a very impressive day. 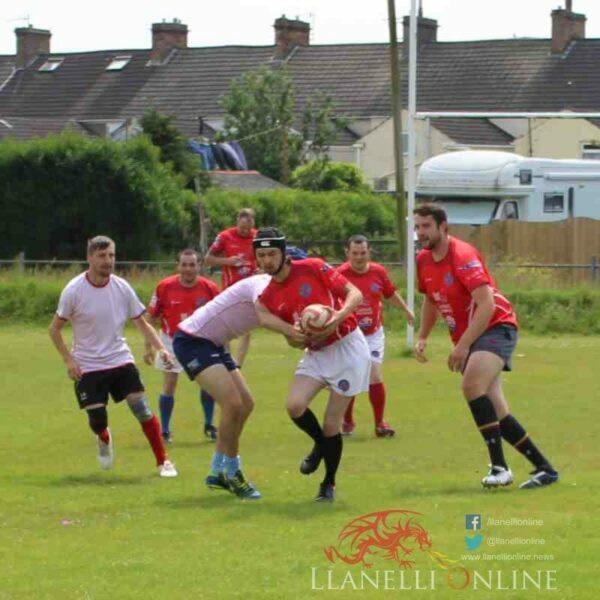 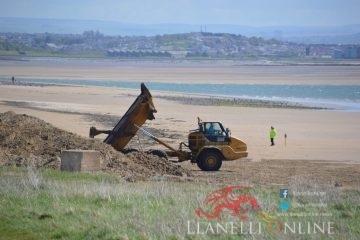 Pics and report by Gwilym Lewis.